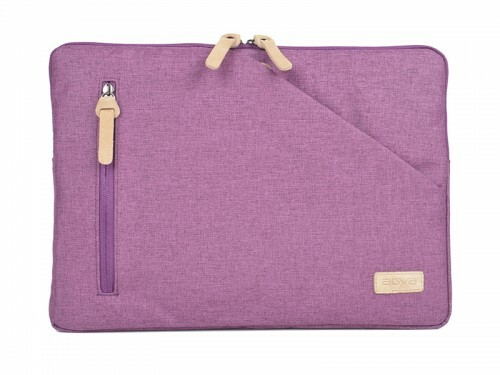 Simple, durable, laptop cover for everyday use. 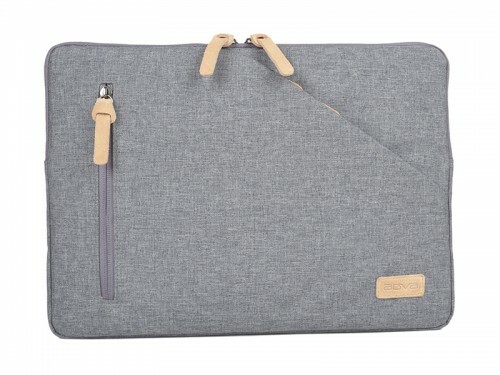 The AGVA Urban Denim Laptop Cover is made from a water-resistant cotton polyester fabric that gives the bag a washed, contemporary look all while delivering maximum protection for its contents. 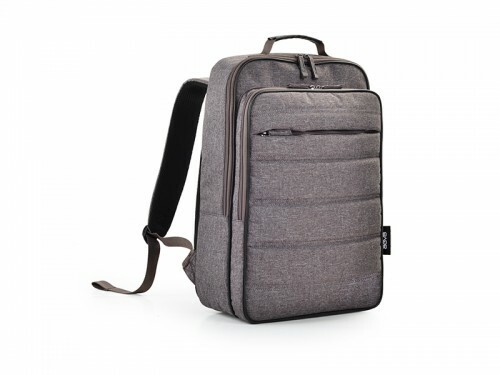 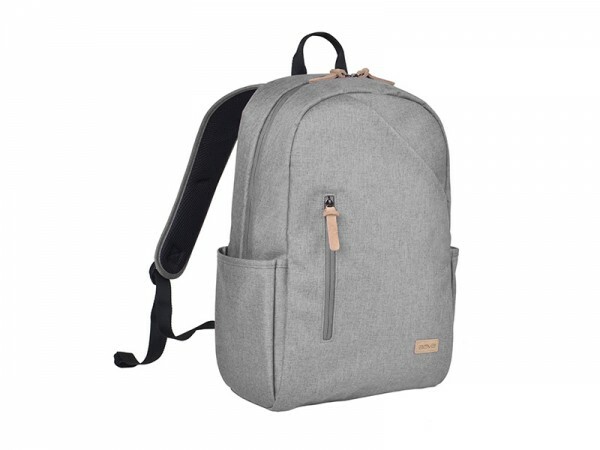 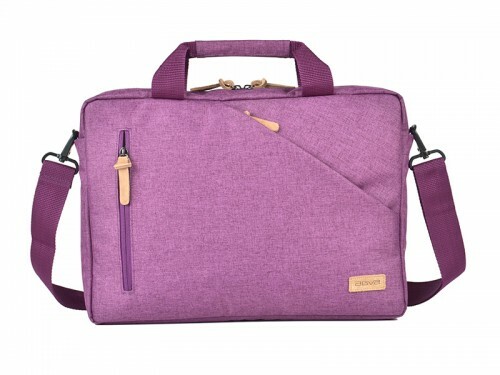 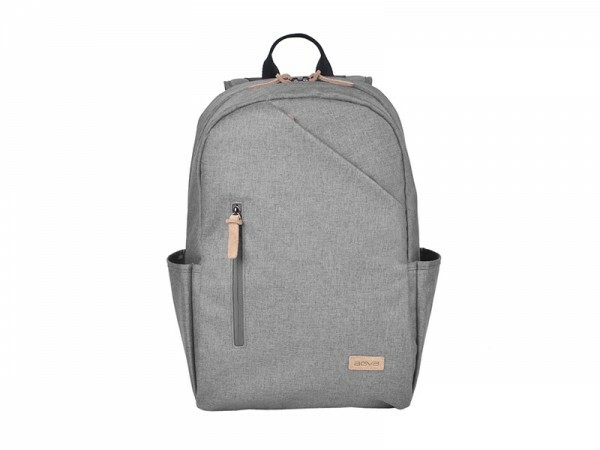 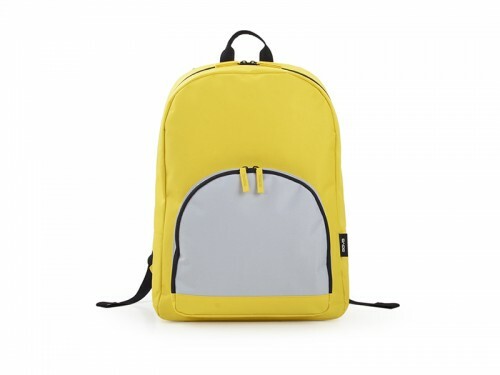 Multiple ergonomically placed compartments lined with a satin-finished fabric ensure efficient organisation while a generous main laptop compartment fits devices of up to 13″ in size. Refined genuine leather trimmings coupled with a sleek, unique silhouette come together to give this bag a contemporary, urban feel ideal for daily city usage.